Quantum computers will change everything. Fact. 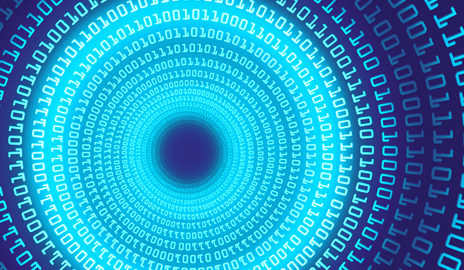 Forget bits, we will be using qubits of data by using the wierd and (almost) unbelivable realm of quantum physics that means a quantum computer no bigger than a sugar cube will be millions of times more powerful than all the current computers on Earth. 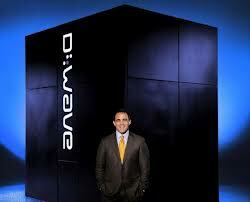 I cover the popular side of quantum computing, applications and the system that are avaliable now. 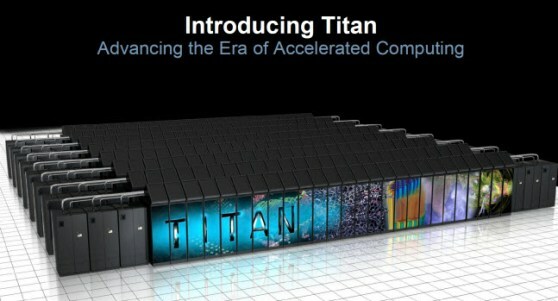 United States now has re-gained the top ranking for the most powerful supercomputer, previously held by the Japanese K-Computer, manufactured by Fujitsu. Top500.org is the premier site for the most powerful computational engines and computers and the latest (November 2012) shows the United States has 3 out of the 5 most powerful computers in the world. The Cray XK7 (called Titan- wonder why!) supercomputing has a whopping 560640 processor cores of the AMD Opteron processor with a max. of 27112.5 teraflops per second. Housed in the DoE Oak Ridge Labrotary in the US (Nuclear research?) its tasked with Nuclear weapons simulations, climate sciences etc etc. its the ultimate performance technology for computers. Using quantum mechanics (sub atomic particles etc) it will render all classical computers (I mean ones made of silicon using binary) look like something from the 12th century. The power of these will be truly out of this word, so I guess they don’t exist. Wrong! A new company in Cannada, D-Wave Systems has announced the first commercial (small scale) quantum (sort of) computer, yours for a mere $10 million dollars. There’s a bit of controvisy from various experts in the field of quantum theory (mainly because D-Wave did not publish any details of the new computer, but there are starting to appear. Indeed one company, US Lockheed, has brought one, probably for aerospace research and the huge amount of number crunching that its required for aircraft and space systems design. However to date, only one has been sold…not surpirsed really owing to the price of it! Take a look at www.d-wavesys.com for further details and to reserve your order!